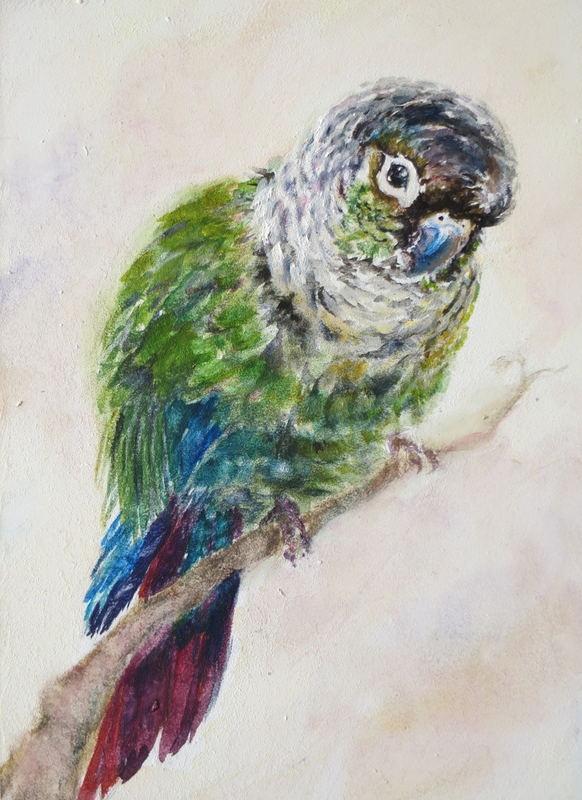 Bright-eyed green cheeked conure. This little guy just loves attention, can't get enough of people. 6.75" x 5"11" x 8"15" x 11"19.25" x 14"23.25" x 17"26.5" x 19.25"